WarnGen bug fixes: for practice sessions, the WarnGen app no longer uses JMS to send/verify messages between client and server, instead sending the generated message directly to a TextWS window for editing, keeping everything client-side. postgis update to 2.4.4 to fix segfault signal 11 when WarnGen requests EDEX PostgreSQL to create coverage area geometries. postgresql and psql update to 9.5.13 to account for new versions of postgis, gdal, and proj, and to remove the geos dependency. shapely update to 1.6.4 after geos dep update to 3.6.2. NCP Resource Manager cleanup of unused resources (Linux only). Removed NSHARP D2D dependency on PGEN shapes. 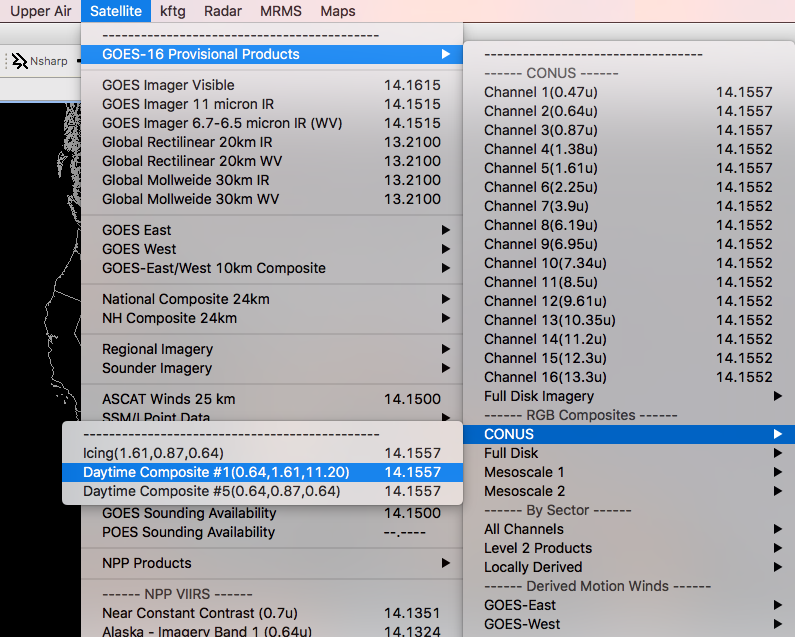 Unidata AWIPS 17.1.1-5 is now available for Red Hat/CentOS 6/7 and macOS. Unidata AWIPS is a meteorological display and analysis package originally developed by the National Weather Service and Raytheon, repackaged by Unidata to support non-operational use in research and education.